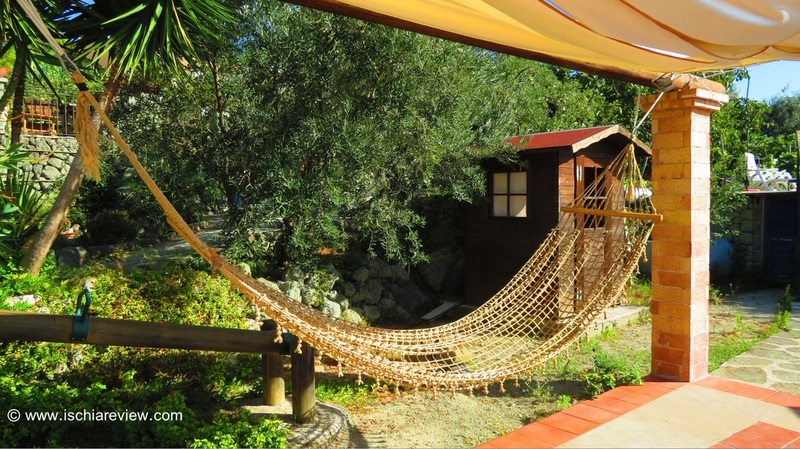 Welcome to our guide to accommodation in Ischia. Our guide lists a wide selection of hotel, bed and breakfast, agriturismo, self-catering, villa, hostel and campsite accommodation. We give you every possible option to make sure you get the right holiday for you with a huge list of accommodation including around 350 different places to stay. 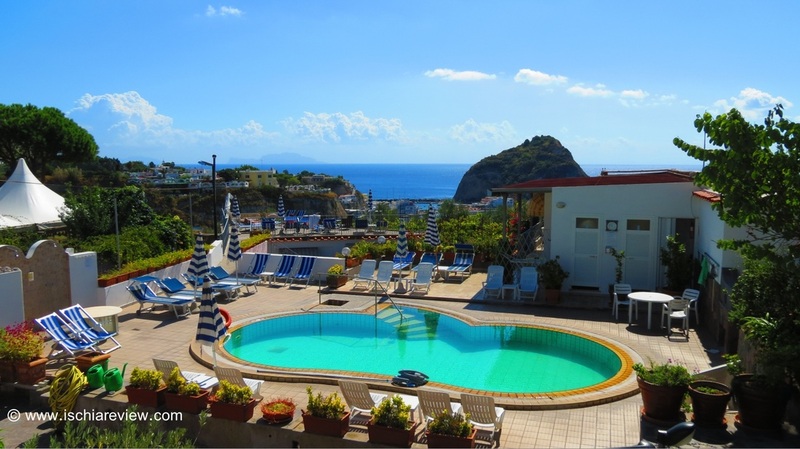 Ischia Review offers a great range of beautiful apartments and villas all across the island. Check out the photos & descriptions and then contact us for availability. Full list of hotels in Ischia, categorized by star rating. You can also search by location as well as get more detailed information, photos, live rates and availability. Full list of bed & breakfast in Ischia. Read a preview with photo for each B&B or click on those photos for more information such as live availability, prices and ratings. List of agriturismo accommodation in Ischia with photo for each residence and also links to check live availability & prices as well as reviews from previous guests. 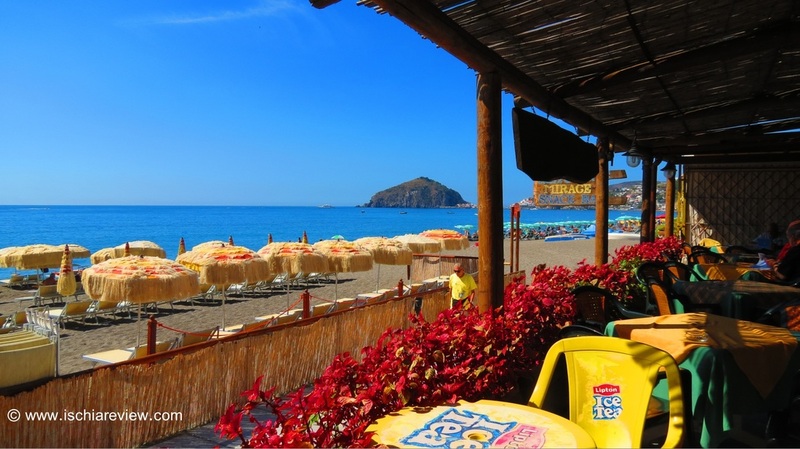 We offer you the choice of three separate Campsites in Ischia with a full guide to each site with photos and information as well as contact information and website links. 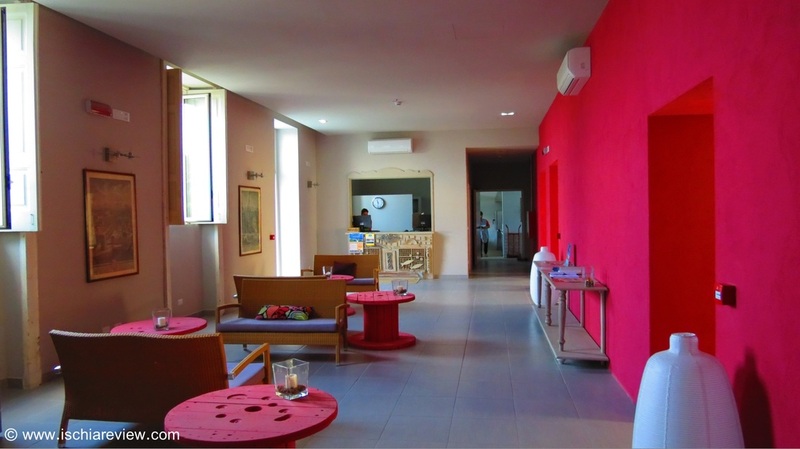 There are three Hostels in Ischia and we give you detailed information about each one with the ability to check on live availability and prices with our booking engine.